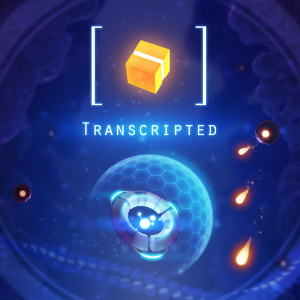 Transcripted is a mixture of two incredibly addictive and vastly popular casual gaming styles: the dual-stick shooter and the match-three puzzle game. 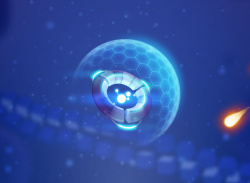 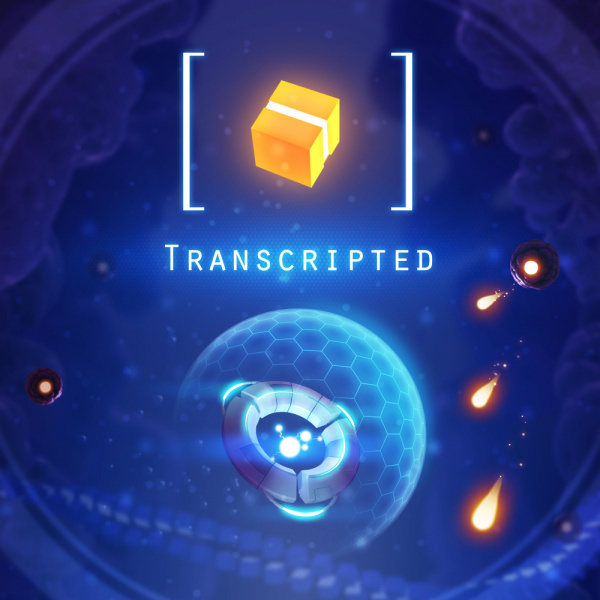 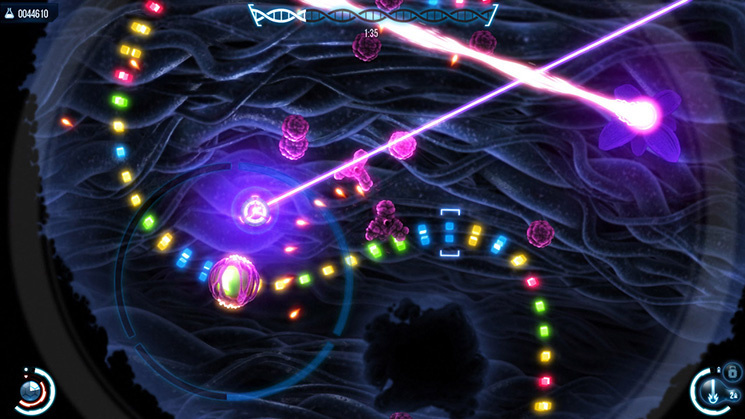 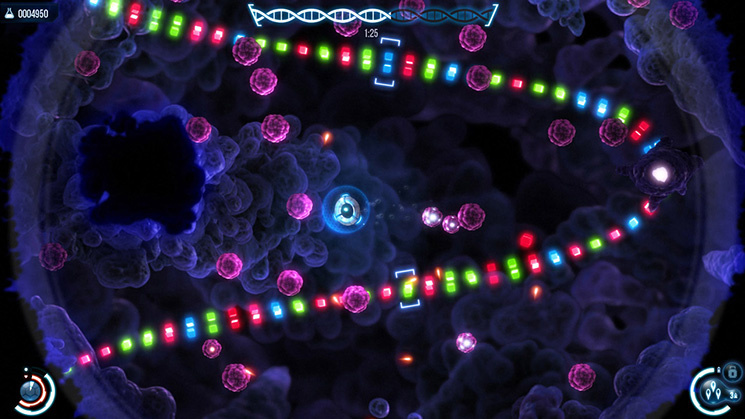 In Transcripted, players take control of the Nano Probe, a microscopic apparatus used to combat disease. 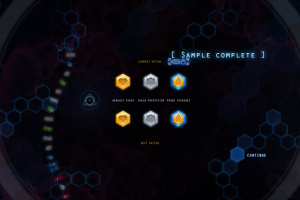 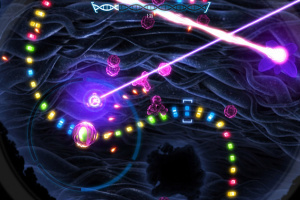 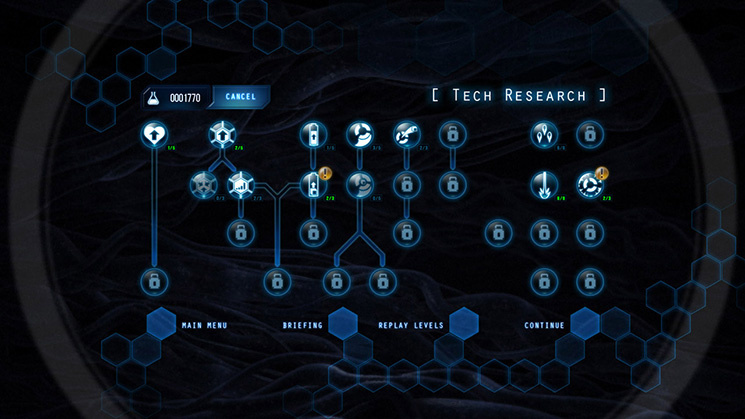 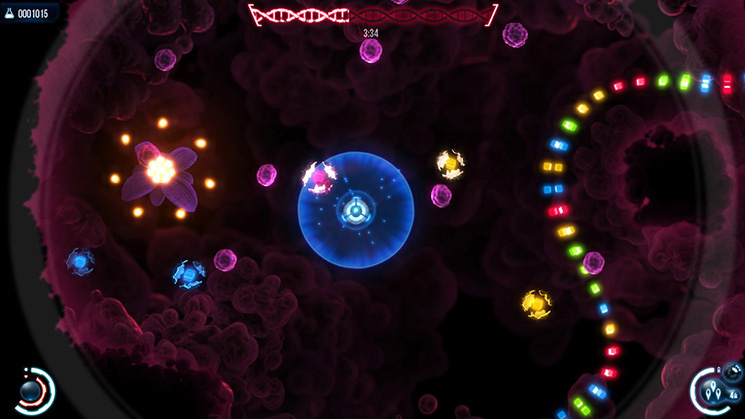 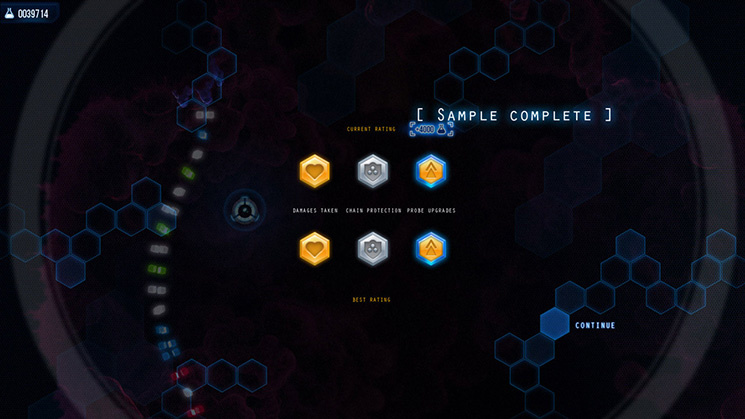 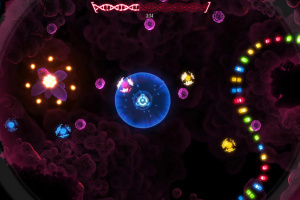 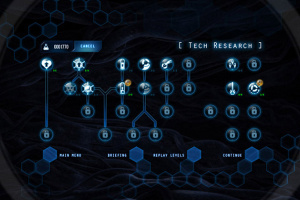 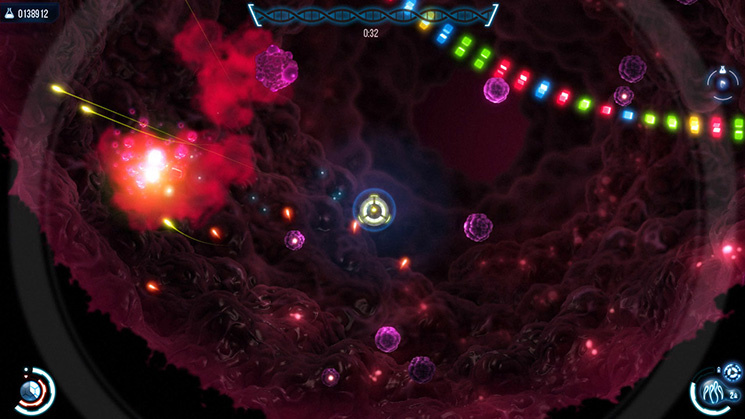 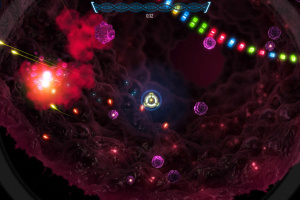 Many weapon and ship upgrades allow players almost limitless customisation options for their Nano Probe. 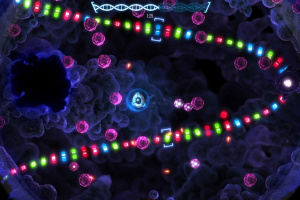 Successfully navigate through hordes of deadly pathogens to destroy the disease’s pseudo-DNA and defeat gigantic bosses.